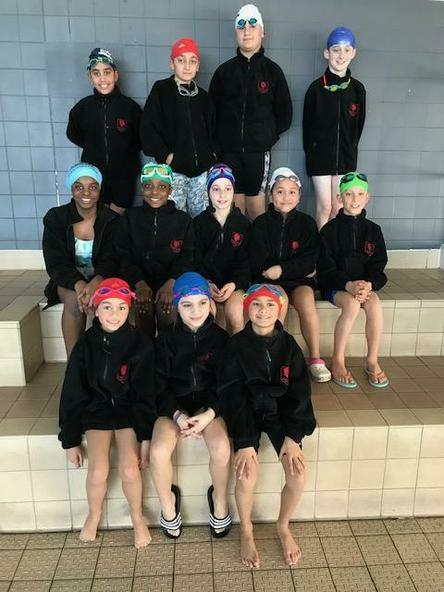 On Tuesday, 5th March, Cedars Manor took part in the Borough Swimming Gala at the Harrow Leisure Centre. The years 4, 5 and 6 swimmers were very competitive and managed and impressive third place and two second places. Well done to all the swimmers who took part.